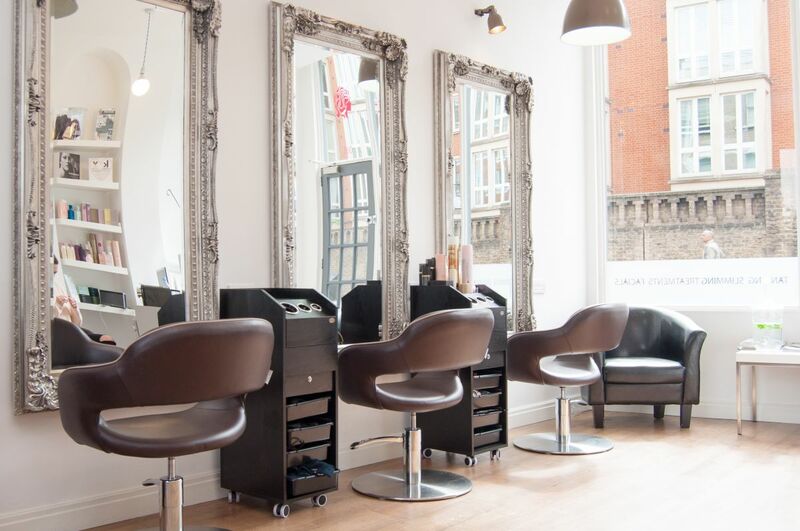 Viauty is a hair and beauty salon thatâ€™s a short walk from Fulham Broadway station, just past Chelsea Football Club. Tinting Please note a patch test is required 48 hours before your first treatment. Massage Not available on Mondays. As well as a full hairdressing service, a broad menu of beauty treatments includes waxing, manicures and fat reduction. Here you find the latest in industry technology and celebrated products including Herb Club, Olaplex, CND and Wella. A professional, unique experience and environment is accompanied by friendly and accommodating customer service.